Insulation displacement connection (IDC) technology implies insertion of insulated wires into slots and pressing into the cutting clamp by means of screw, press or lever mechanism, or be closing connector cover. Cutting clamps penetrate through insulation, bypassing the need of stripping of conductors preliminarily. This process creates a force-defined, user-independent and gas-tight contact. IDC technology offers savings in installation costs as well as high reliability in handling in a broad field of applications. 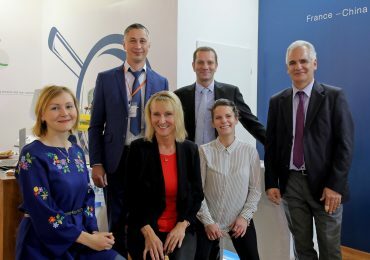 The multiple benefits of this technology encouraged us to include IDC machines in SM Contact portfolio by developing of Sm IDC semi-automatic and fully-automatic equipment. Comprising advantages of crimping, IDC technology offers cost and labor savings, and has extensive employment. Preliminary operations are not required: neither wire stripping of insulation, nor splicing for flexible cables, twisting and screwing down processes. You save up to 60% time during connection cycle (up to 80% for multiple cables)! 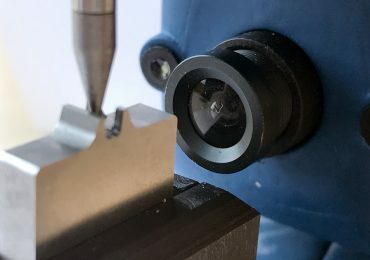 IDC connection is an economy alternative to terminal crimping and soldering, to screw or spring cage. Wires are pressed with much lower forces than crimping requires. The connector may be rearranged several times (solid and stranded conductors can be rewired up to 100 times). They are parts of IDC connector. The connector is being applied to most wire-sizes by means of common pliers or side-cutters. Application process is very simple and easily controlled. Contact force doesn’t depend on the operator skills. It is defined by spring-loaded IDC terminal. Resulting electrical connection remains reliable and functions over the long term. IDC connectors support high-power and harsh environmental applications: from -40 to +125oC temperature range, pressure changes, high humidity, dust attack, mechanical stresses. 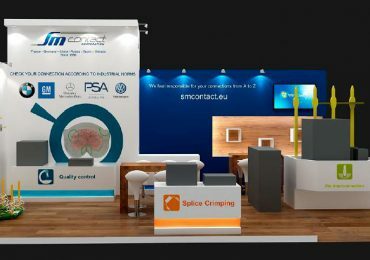 Domestic appliances, automotive safety systems, access controlling and monitoring devices, computers, ATMs, irrigation equipment, motors, pumps, solar energy, solid-state lighting, telecom gear, railway applications, etc. Check out IDC equipment options! Machine can be customized to particular components, environment, automation level, and production volumes. 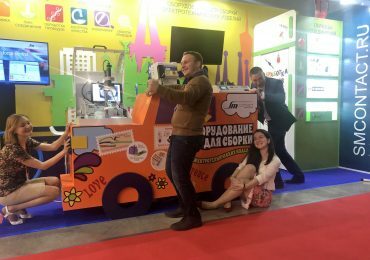 This year SM Contact for the second time in a row presents its production and engineering services at the exhibition in Moscow in April, 17-19. 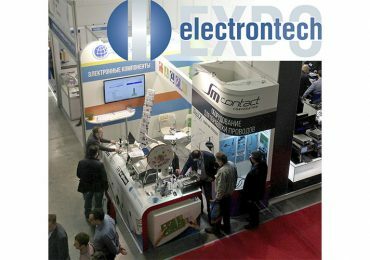 ElectronTechExpo is the leading platform gathering technologies, equipment and materials for electronic and electrical industries.